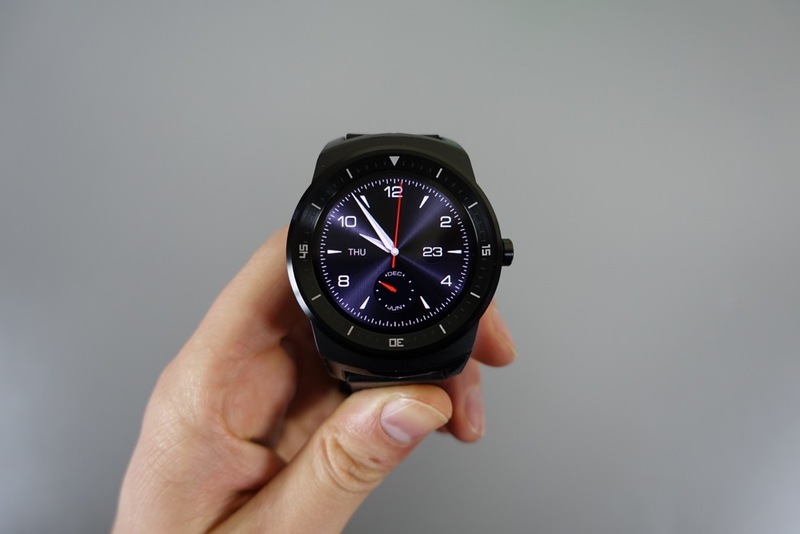 For who knows how long on Groupon, you can pick up a refurbished G Watch R from LG, priced at just $179.99. These smartwatches still go for $280 on Newegg and other various online retailers, but are no longer available on the Google Store. We played with the G Watch R when it first released, loving its fully circular display, good battery life, and of course, the Android Wear OS in general. It was the first Android Wear device to come with a display that was completely round, unlike the Moto 360 with its black bar at the bottom of the display. The model sold on Groupon comes with a Black leather strap, as well as a charger. Go grab one if you are interested.